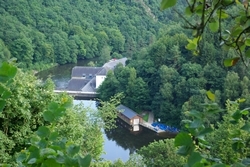 One of the greatest promenade in the Ardenne region will take you from the barrage of Nisramont to « the confluent of the two Ourthes », two rivers gathering in the forest. 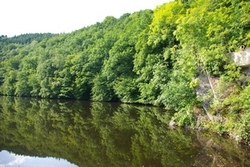 This walk is a paradise for skilled walkers who enjoy nature. There are also many opportunities to walk around the numerous footpaths.